Based on the Marvel comic series of the same character, the film Hulk stars Eric Bana as Dr. Bruce Banner, an exceptional but widely overlooked scientist who is unsure about his past. While conducting experiments at a lab at the University of California at Berkeley, Banner is exposed to gamma radiation and Nanomeds. Following the accident, Banner now discovers that when he gets angry, he transforms into a bulky green monster that destroys everything in sight. Seemingly, only the sight of Banner’s ex-girlfriend can return him to a normal state, and he is forced to flee as his true birth father tries desperately to rescue him. 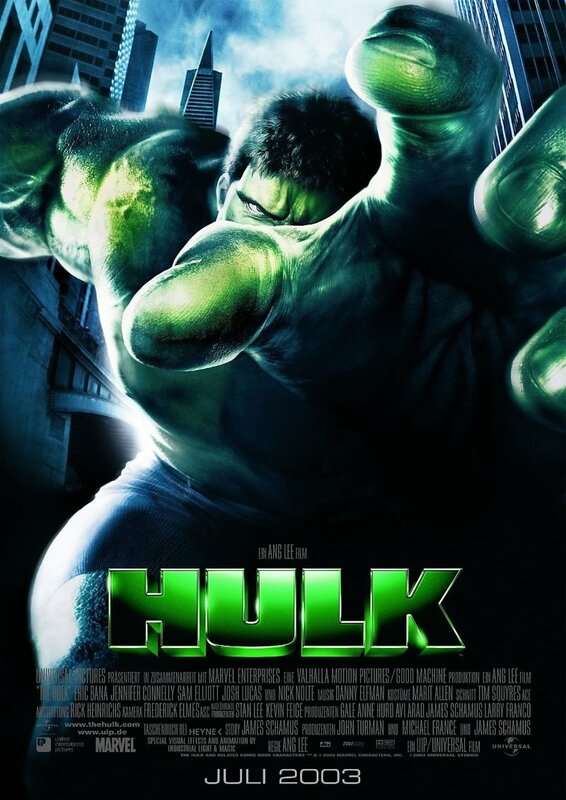 Hulk also stars Josh Lucas, Nick Nolte, and Jennifer Connelly.